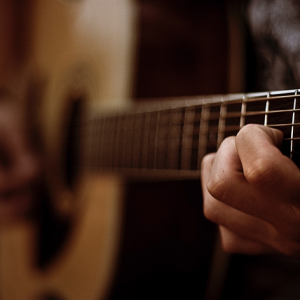 In churches today, the guitar has replaced the piano as the most commonly used instrument in worship. Contemporary worship music is usually composed with the guitar, or at least the guitar in mind, and recorded with the guitar as prominent instrument in the mix. In this eBook/video course you will learn how to develop a solid foundation in strumming and to vary the basic concepts to create advanced and complex patterns. You will also learn how to maintain a steady pulse, which is more important in worship than a fancy strumming pattern.